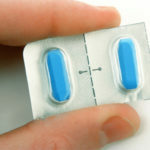 Garcinia Trim Review (UPDATED 2019): Is It Safe? Garcinia Trim Review: Is It Safe? 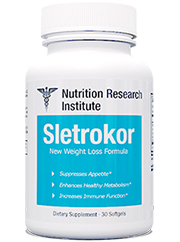 Touted as a weight loss supplement that has been deemed useful by “America’s Most Trusted Doctor”. It’s unclear why they keep mentioning this fact yet they do not ever name the Doctor. 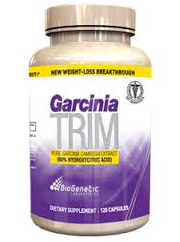 Regardless Garcinia Trim is set to help you lose weight by getting rid of carbohydrate dependency, lowering bad diet related issues such as high cholesterol and even giving you a better wellbeing and healthy sleep. The creators are BioGenetic Laboratories, a company that claims to use clinical trials from independent sources in order to provide effective products. They mention they cater to scientifically minded people who want real evidence to back up a product’s use. Unfortunately the studies they use to verify the effect of their Garcinia Cambogia(the ingredient responsible for weight loss) has shown either no change, very little or some change. With this wide of a scale it still remains unclear thru trials whether or not this product works. 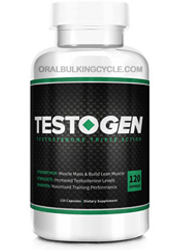 A key part of this products stated effectiveness is the effects it has on serotonin. By increasing serotonin it helps you reduce cravings, improves your well being and even provides restful sleep. While serotonin does regulate this key factors it remains unclear if you actually gain these effects from taking in Garcinia Trim. 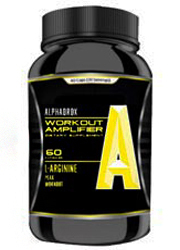 This brand has 60% of HCA which is found in the Garcinia Cambogia. 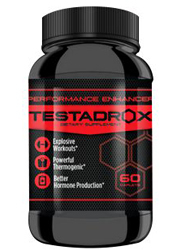 Though HCA is used to treat lipid production which in turn uses fat as energy instead of being held as body fat, this brand has not shown any actual studies on their specific formula. Customer support is also divided down the middle. Some customer results of this brand are favorable while others mention no change. Though this product has only one active ingredient, the inactive ingredients include gelatin which is mashed up leftovers of animals. For supplements that are safe from animal throwaways, find effective weight loss products now available. -Garcinia Cambogia(fruit rind; extract standardized to 60% of HCA): A tropical fruit touted for it’s ability to reduce cholesterol and body fat. 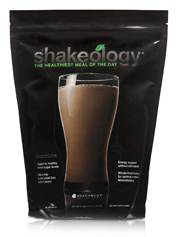 It gained popularity after being featured on the Dr. Oz show. 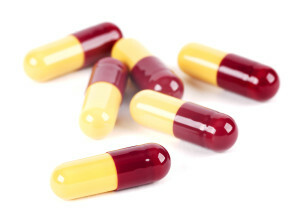 Potential Side Effects:Headaches, stomach issues, rash and the flu. Currently not enough is known about long term effects. 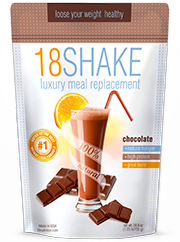 There is a clear listing of nutrition facts as well as clear descriptions on the intentions and use behind this product. While it does show a promising ingredient there is a few things lacking befor support should be given. 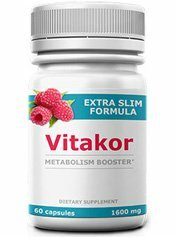 At the MSRP price this 30 day supply will run you $49.99, a steep price for a product that requires maintenance of 2 capsules 30 minutes before a meal with a full glass of water, twice daily. Setting a regimen like this requires a good amount of time on your part. Strangely enough the same clinical trials that they state shows their products effectiveness actually does the opposite. While one of the trials showed weight loss there were also cases of no change to very little change. The creators didn’t lie but they clearly left out the full evidence to manipulate a point. Somehow they expected they could list a study and not have people fact check and verify the findings. Another odd point is the constant mention of Garcinia being approved by America’s most reliable Doctor. They point to this fact often without actually crediting who the Doctor is. It’s most likely Dr. Oz but a company should not lead people on by withholding important information useful to the customer. Though the presentation is great support is constantly lacking. 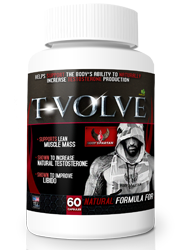 For unknown reasons the company has linked a clinical study that actually shows their product has a lot more to do to be proven effective. Price is also an issue as the suggested retail value will have you splitting $100 dollars a month. 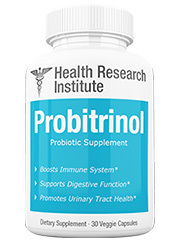 Also adding to concern is the mention of taking this product 30 minutes before meals and with a full glass of water. 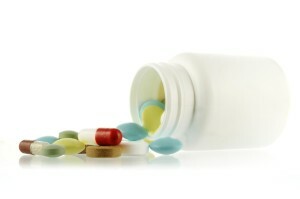 What exactly are the side effects of not doing so?Once again the creators have left this question answered. When choosing a weight loss product it’s important to look past the image and look at the evidence. It then becomes important to make the right choice that is capable of helping you accomplish goals in weight loss. Instead of being lost in uncertainty, make the choice that best suits your needs. 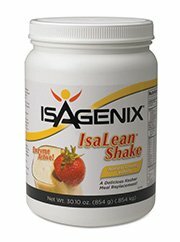 Look at the powerful weight loss brands that can make a difference in your life. Whats better than Garcinia Trim?